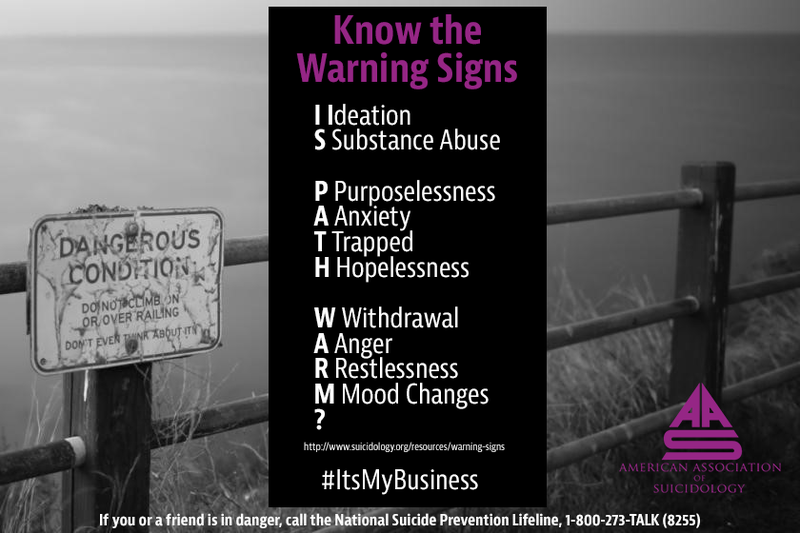 As September draws to a close so does National Suicide Awareness month. I understand why we set aside a month to focus on suicide awareness and prevention. But, I sometimes worry that as we move on, we'll take our eyes off the ball. We can never do that. Having ongoing dialogues about suicide is a must. Suicide walks are often referred to as "Out of the Darkness" walks. Suicide lives in the darkness. Whether it's the darkness of the mind, the soul, or the literal darkness of a bedroom late at night, suicide and suicidal thoughts seem to be stronger there. We must continue to shine light on this problem and its causes in order to save lives.